The album is the third-largest debut of the year, moving 492,000 units in its first week. J. Cole has scored his fourth No. 1 album with 4 Your Eyez Only, Billboard reports. In addition to topping the Billboard 200 Albums chart, the album earned the third-largest debut of 2016, moving 492,000 units in its first week. 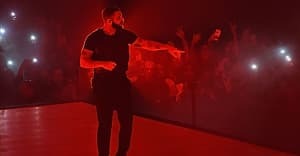 Drake’s Views was the biggest debut, selling 1.04 million units, and Beyonce’s Lemonade was No. 2 at 653,000 units. With this No. 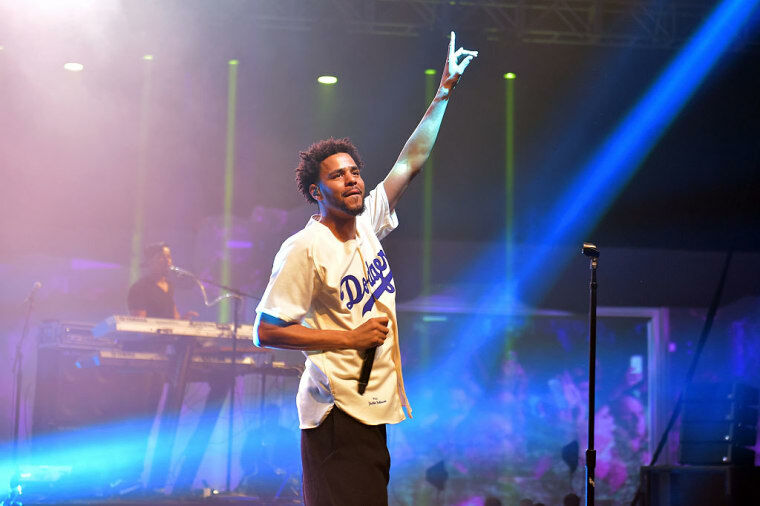 1 debut, J. Cole has reached the top spot with each of his first four full-length albums, a feat only previously accomplished by DMX and Drake. Of the overall 492,000 unit debut, 363,000 were in traditional album sales, while 118,000 in sales came from streaming. "Deja Vu," a single from the album, debuted at No. 7 on the Hot 100 Singles chart. J. Cole earned his first No. 1 with 2011's Cole World: The Sideline Story. Each of his successive albums has started out with a larger debut sales week than the last. Find Out How J. Cole’s 4 Your Eyez Only Album Cover Came Together.